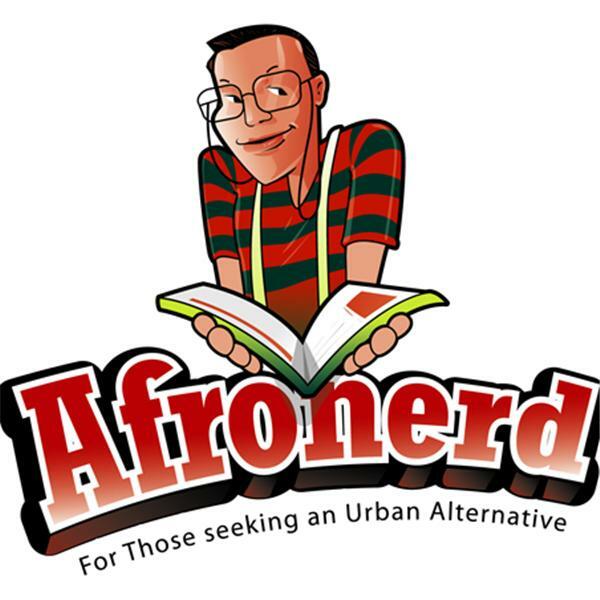 Salutations with a virtual slice of sweet potato pie from Afronerd Radio to our loyal listeners! Join Dburt and Captain Kirk for a new episode of The Mid Week in Review, courtesy of Afronerd Radio-airing this Wednesday at 7:30pm EST. The topics up for grabs this (mid) week are: The New York Times announces that critically acclaimed author, Ta-Nehisi Coates will write a new Black Panther series for Marvel Comics; Republican presidential candidate, Dr. Ben Carson gets called to the carpet for his statements about how a Muslim running for president might not be acceptable to American citizens; a recent Atlanta Blackstar piece hughligts the success of a young Harlem, N.Y. techpreneur; the crew never did weigh in on Seatlle Seahawks phenom, Richard Sherman's recent remarks about intraracial urban violence maybe of greater importance than the Black Lives Matter (uh oh....now you know you can't think independently like that! ); Dburt somehow connects domestic fox breeding to the emotional speech delivered by recent Emmy winner, Viola Davis (wait for it....); and then there's the vitriolic tweets by a fellow thespian critiquing Viola Davis' race conscious Emmy acceptance speech. And lastly, an African American college student hangs "Whites and Blacks Only" signs on her campus as an art protest piece in order to critique White privilege. Call the hosts live at 646-915-9620. All men have limits. They learn what they are and learn not to exceed them. I ignore mine-Bruce Wayne, The Dark Knight.